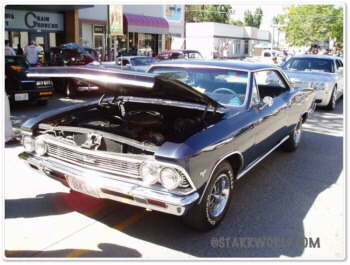 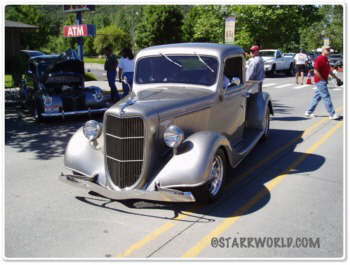 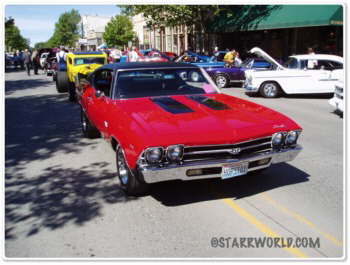 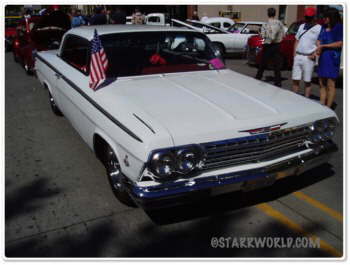 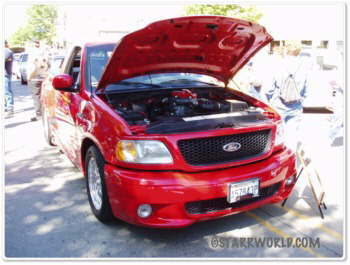 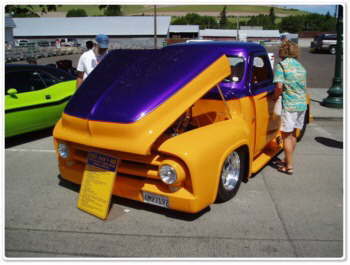 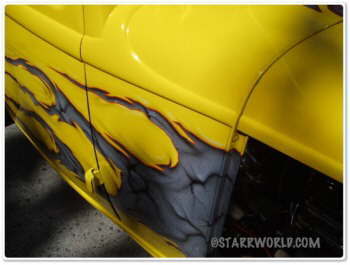 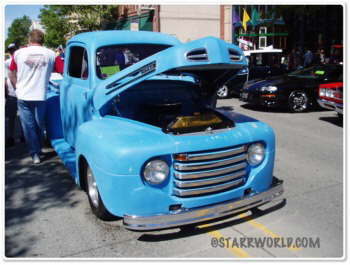 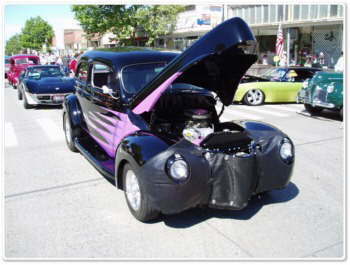 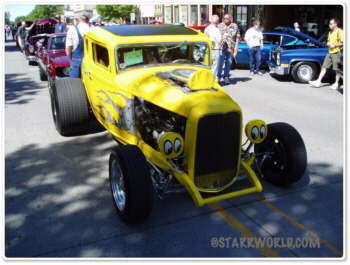 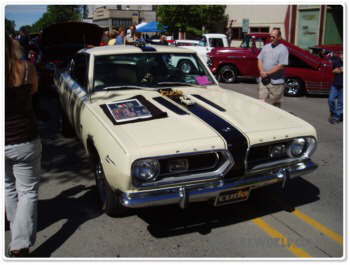 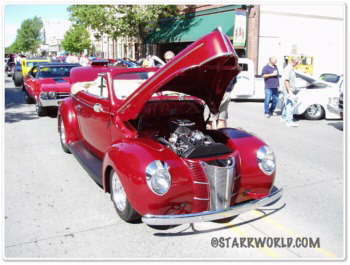 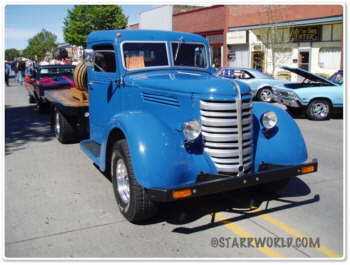 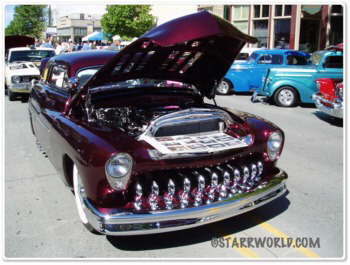 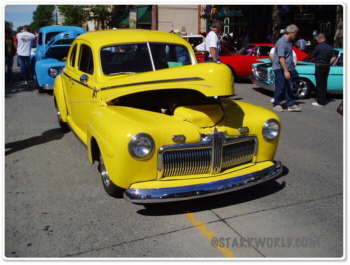 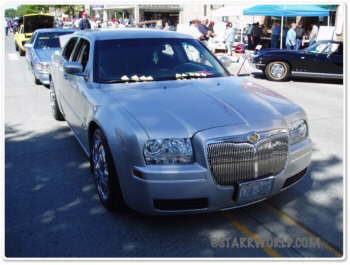 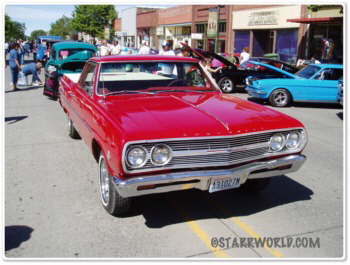 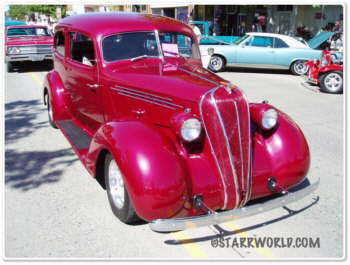 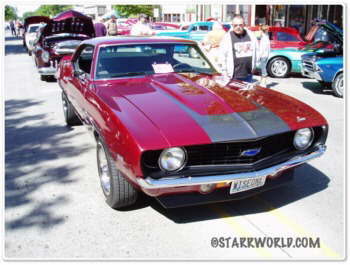 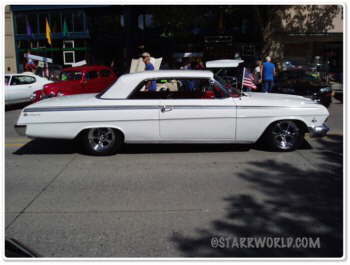 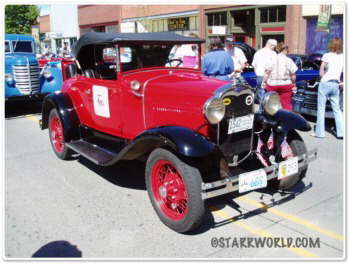 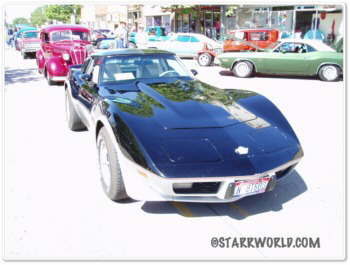 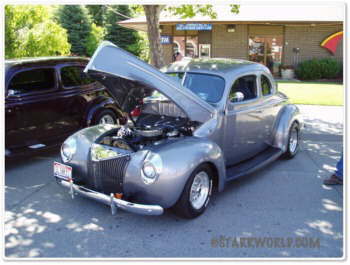 Here are pictures from the �All Wheels Weekend� Dayton, Wa. 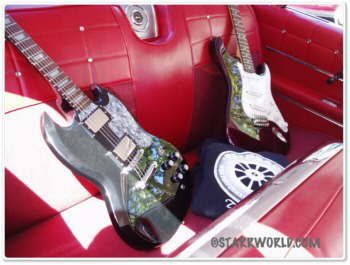 Taken off Starrworld.com and sent by Clark Posey. 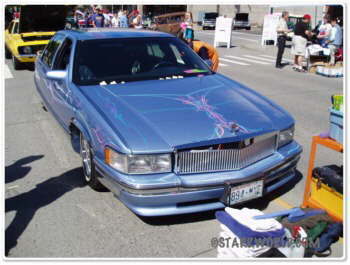 Peoples choice was �Orange Crush� which was used as the background. 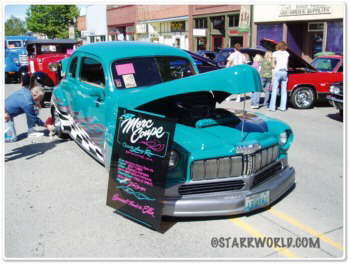 The mens �Drag Races� had 11 racers and was a hoot, as you will see the men dressed in drag. 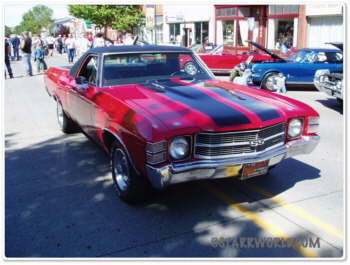 This was a great weekend.